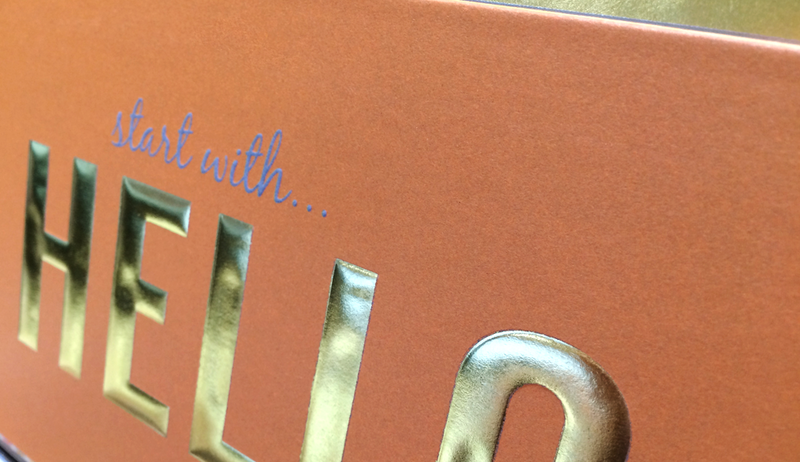 Phoenix Color® is a premier package decorator with over 38 years of superior print experience. Drawing on a broad spectrum of materials and decorative technologies, Phoenix Color® produces memorable, value-added wraps that capture the creative essence of your Brand. With trademarked special effects and an extensive offering of finishes and coatings, Phoenix Color® can transform your wrap and provide it with the optimum eye-catching edge required in today’s competitive marketplace. 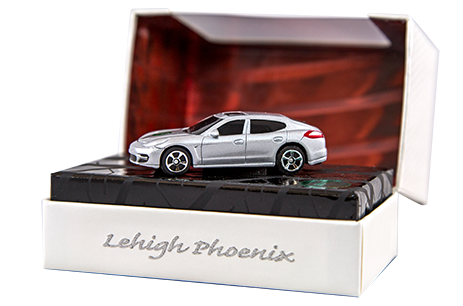 Phoenix Color® has developed relationships with many of the top box manufacturers, enabling the smooth flow of materials in the production process.